Bad design is so tiring. 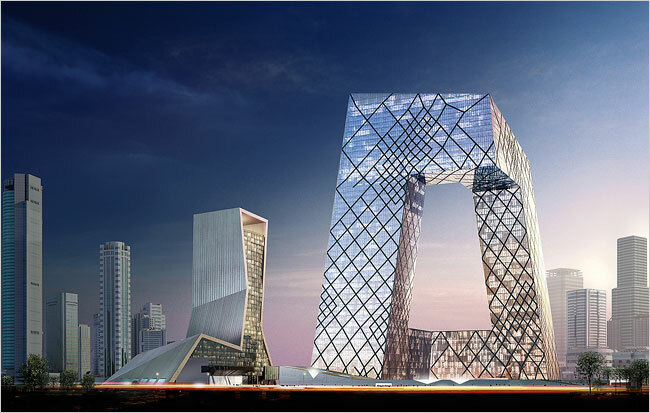 From today’s NYT story on Koolhaas’ Central Chinese Television building in Beijing. 54 stories on a site as large as 37 football fields. You are currently browsing the archives for the Central Chinese Television category.